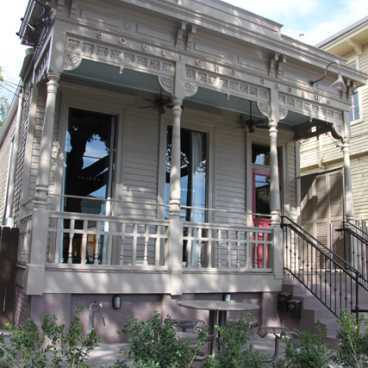 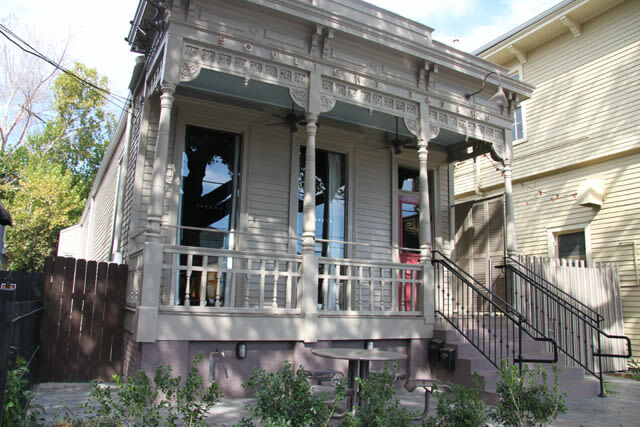 Quietly becoming New Orleans' new place to be, Bouligny Tavern is a wine bar, cocktail lounge and small-plate dining destination brought to you by Chef John Harris of Lilette Restaurant. 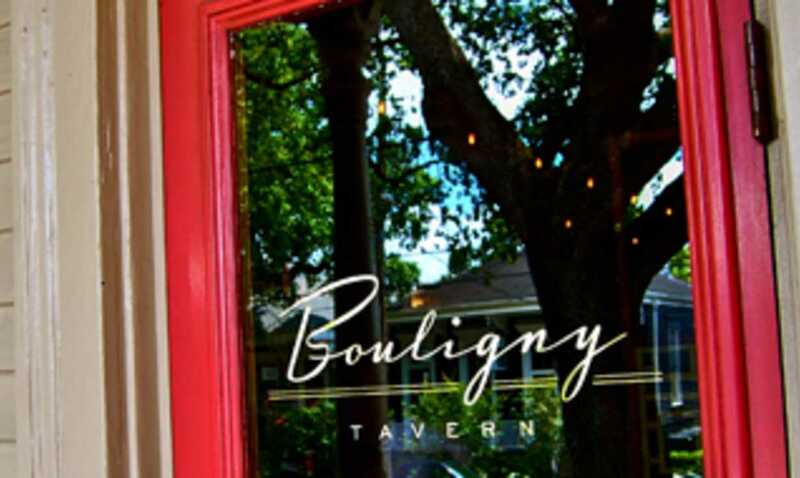 With a nod to a bygone era of service-first establishments, a full-bodied embrace of Mid-Century modern design and a well-polished glint on glasses raised in full tilt toward the 21st century, Bouligny Tavern is at once chic and cozy, elegant yet familiar. 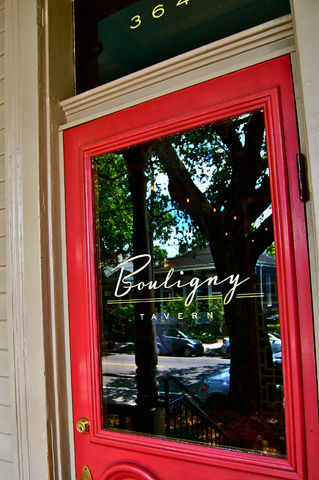 Bouligny Tavern's menu of refined yet approachable and affordable small-plates is complimented by a substantial list of thoughtfully selected wines"”with a focus on French and Italian wines"”and a well-crafted cocktail menu. 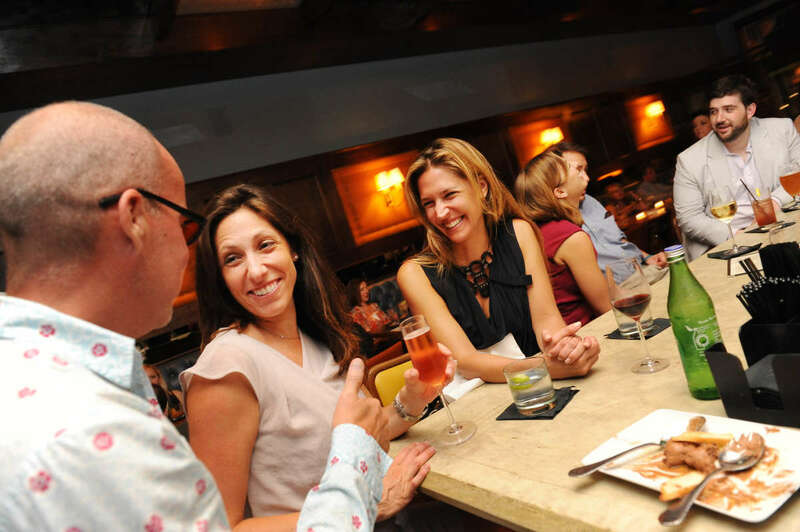 Whether it's after work, prime time or late night...we look forward to serving you.